If you fancy yourself as the next Jimmy Choo, the Footwear Design course by London College of Fashion in Dubai is a must try this summer; one of the new and exciting courses to be conducted when LCF returns to Dubai between 16th-28th May. Held in the spectacular Vida Hotel - Downtown, Footwear Design will introduce students to the art of designing the perfect shoe! 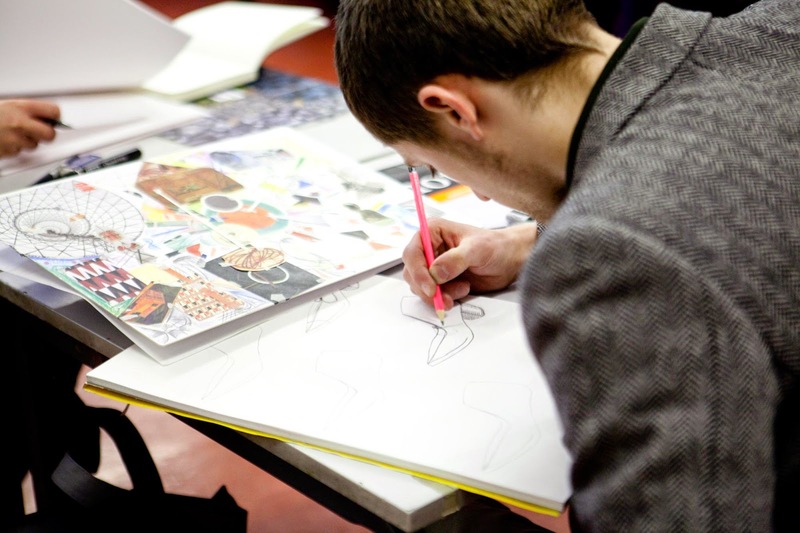 Developing amazing ideas through a mixture of workshops and classes, students will focus on progressing their understanding of storyboards, range building and interpreting trends. Course tutor, Fiona Campbell has extensive understanding and experience in all aspects of personalised and bespoke shoemaking. Starting her career with a west end fashion company supplying retailers such as Miss Selfridge and Topshop, Fiona went on to set up her own footwear label which focused on fast moving youth fashion, she also lectures at the V&A London on shoe history and culture. Don't miss out on your place learning with the world's leading fashion institution.For bookings, please call +971 50 915 0759.